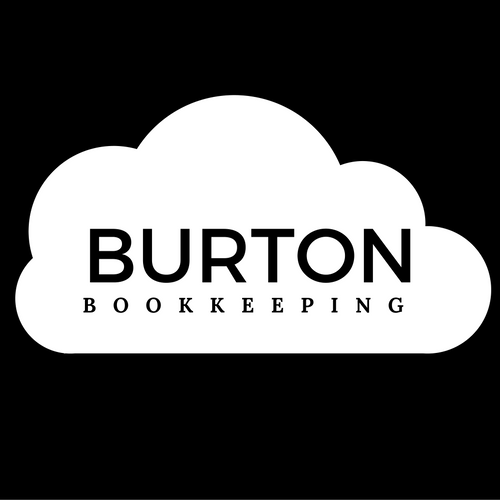 At Burton Bookkeeping, we work with two basic types of business in establishing their cloud accounting system: (1) new businesses that are tech-savvy and already run much of their business in the cloud, and (2) established business that are using an outdated accounting system and recognize the advantages to modernizing their processes. In both cases, these businesses have recognized the benefits and efficiencies to be gained by doing their bookkeeping in the cloud. Also, by acting now, they are joining the inevitable march of progress. Accountex has predicted that in the not-too-far-off-future, greater than 90% of all small- to medium- sized businesses will have converted to cloud accounting. With cloud accounting, users access accounting software from a remote server via the internet. This is different from traditional accounting software systems where the small business owner (and/or accountant) hosts the software on their computer or server. The other key difference is that with cloud accounting the software is offered as a service (Saas) with a monthly subscription fee, as opposed to a traditional software license and install. When Tim Ferris wrote his bestselling book, The 4 Hour Workweek, would-be entrepreneurs everywhere sat up. While the “four hour” workweek might be a bit of a myth, it is becoming increasingly common for small business owners to work virtually. Some of these folks might actually be “digital nomads,” traveling freely while running their businesses; others might simply be working from the couch, the minivan, or the coffee shop while they juggle the demands of family and entrepreneurship. By using a cloud accounting system, business owners can upload receipts from their phone, read reports on their tablet, and send invoices from a laptop at the airport. Even if you as a business owner work from a fixed location, it’s unlikely that your entire team does. Solopreneurs in particular tend to rely on teams of virtual assistants and service providers. When you work in the cloud, you can choose a bookkeeper that fits your business niche rather than one that can spend hours a week in your physical office. In addition to reduced bookkeeping costs, Cloud accounting also lowers entry costs for small businesses. With desktop accounting software and systems, small businesses were required to purchase expensive software, host and backup the data themselves, and install updates. This was a major barrier to entry for start-ups and freelances who are operating on a limited budget. With cloud accounting, businesses pay a monthly subscription fee (which is reduced if they go thru a certified accountant or bookkeeper), and all hosting and updates are delivered by the provider. According to SmartCEO.com, cloud accounting offers lower “total costs” when compared to traditional software solutions, and 3x ROI. Our favorite feature of cloud accounting software is the fact that it is able to integrate with add-ons. These include apps for inventory tracking, payment processing, time tracking, e-Commerce, document storage, and more. For example, if you run an e-commerce store on Shopify, with the Shopify app, you can import your sales and inventory data directly into Xero. These applications save time and increase data accuracy. Some people fear the security of their financial data when considering converting to the cloud. While this is a legitimate concern, the fact is that for small businesses in particular, your data is safer “in the cloud” than it is on your business computer. In order to have adequate security, a business needs to have a firewall, data encryption software, frequent backups, and regular third-party security audits. Most of these things are out of reach for new and small business owners. Cloud-based accounting systems don’t actually store your data in a vapor mist in the sky; rather your accounting data are stored in world-class data centers with fortified concrete walls, steel doors, retina scans need for entry, world-class firewalls, state-of-the-art anti-virus technology, continuous backups, and often a mirrored backup of the entire data center. These data backups provide an additional benefit of cloud accounting—business continuity in the event of an unforeseen event such as a fire, flood, theft, or hard drive crash. 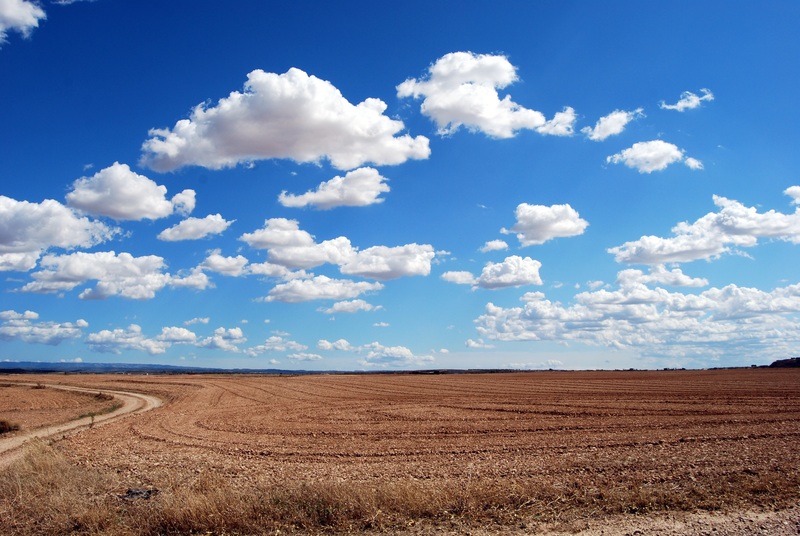 If your business is in its infancy, cloud accounting is a no-brainer. This is the way of the future, and there is no point establishing your accounting processes based on outdated accounting systems. If you are an established small business, consider switching to the cloud at the next practical opportunity—the start of a new accounting year is a good time. Cloud accounting offers cost savings, time savings, mobility, increased security, and ever-evolving integration with inventory, CRM, and e-commerce platforms. If you are interested in establishing your new or existing business into the cloud, contact us. We offer monthly bookkeeping services, cloud set-up, and consulting services for small businesses and solopreneurs.